It’s been two years now since I started Battle Ram – A He-Man Blog. It’s something that I had rattling around my brain for many months before it crystallized into a blog. 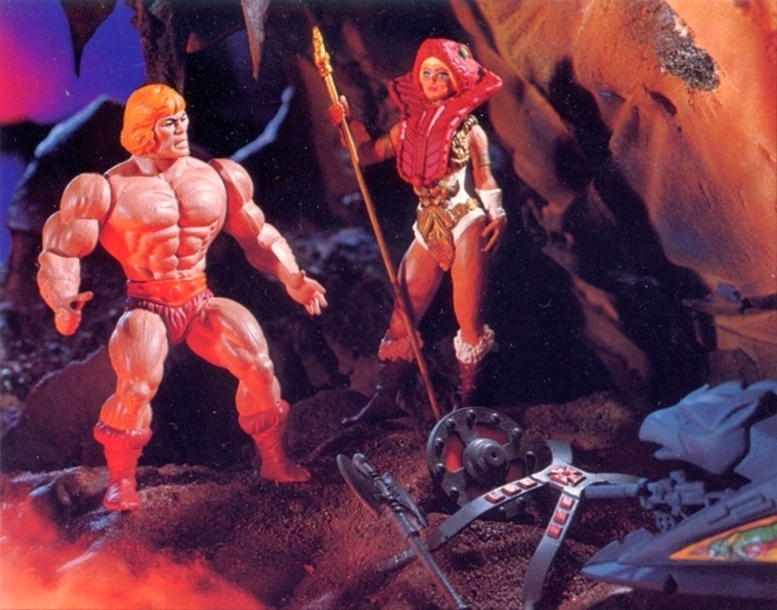 Most of the information in this blog isn’t new – intrepid MOTU historians have been digging up facts about their beloved toyline for years now. But what I wanted to do from the outset was tell the story of each toy, from its early concepts to finished toy to its depictions in stories and artwork. I didn’t see that complete story being told from any single source. The bits and pieces of information lived in all kinds of disparate locations: hard-to-find books, forum posts, old podcast interviews, blogs, Facebook pages, fan sites and YouTube videos. As I started putting these sources together, I was also lucky enough to be able to expand on some of this information in my interviews with Mark Taylor, Rebecca Taylor, Ted Mayer, Rudy Obrero and Martin Arriola. Of course I’ve also branched out from my toy-based features to more focused posts about things like box art, catalogs, commercials and obscure factoids. I don’t want to get too precious about it. At the end of the day it’s a just a blog, after all. Everyone and their uncle’s barber has a blog. But it’s also kind of an online book, one that keeps getting longer each week, with helpful contributions and corrections by He-Man fans from all walks of life and all parts of the planet. Here are a few statistics about the blog on its two-year anniversary.